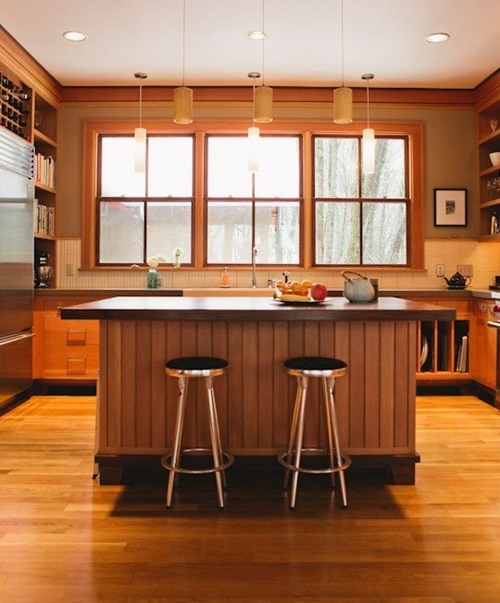 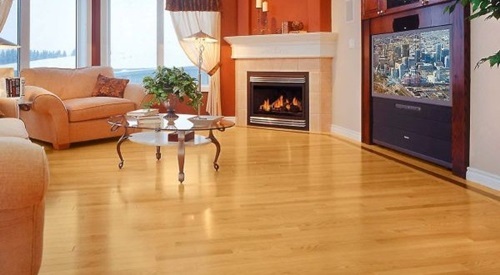 I can hear you wondering that why one should opt for floors made from oak while there are many other types, such as Laminate floors, vinyl floors, engineered wood flooring. 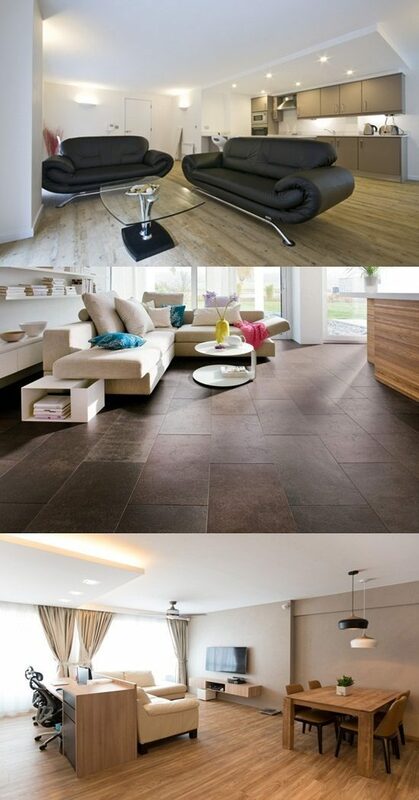 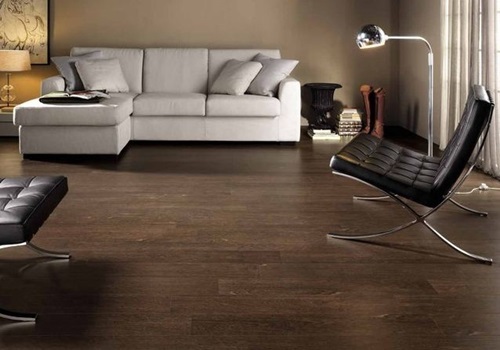 Simply, oak flooring will make any home more appealing. 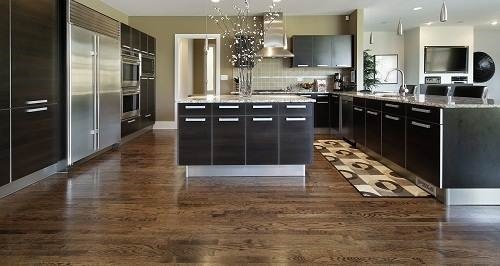 In this article, we produce the benefits and problems of using oak flooring in your home or office. 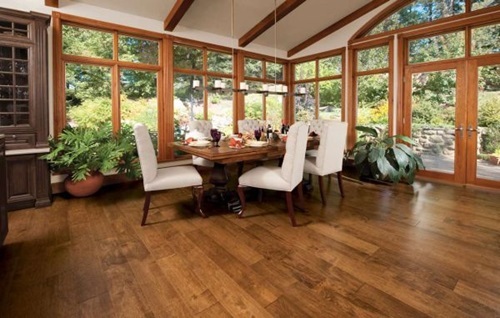 If you are going to install oak flooring in your office or home, you need to consider the advantages as well as flaws linked with oak flooring. 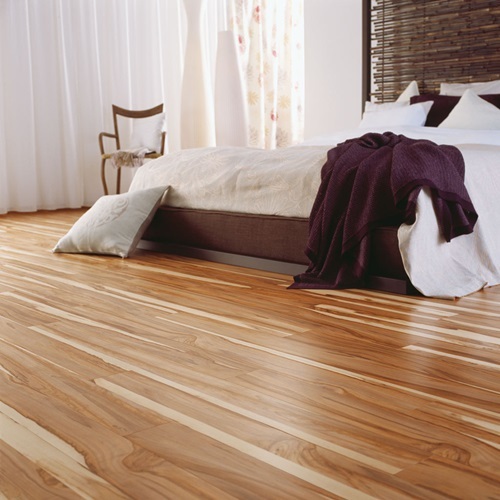 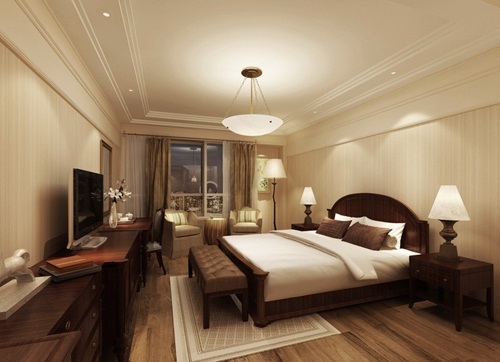 Firstly, benefits of using oak flooring: Using oak wood floor will add a warm feel within your home. 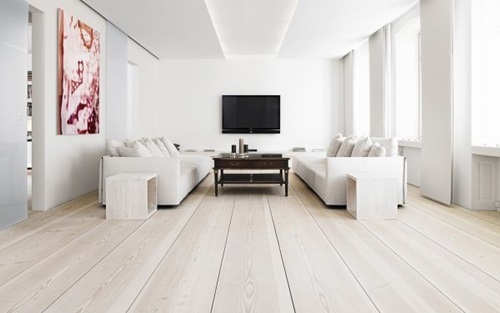 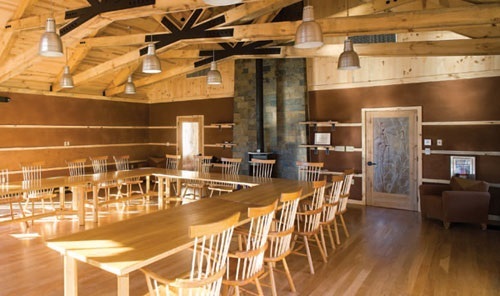 Oak is a durable material that can last years and years and oak does need a little more care and attention than floor types, such as laminate or engineered wood floors. 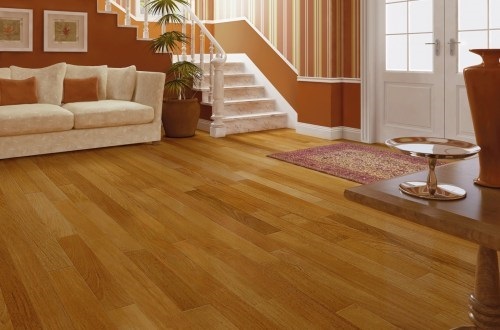 The big advantage of oak flooring is that you can change the finish. 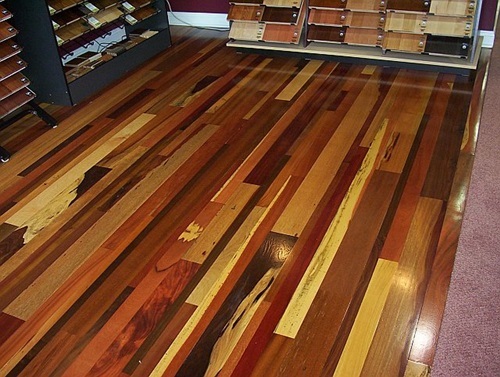 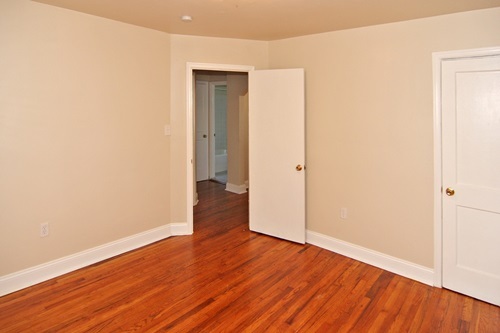 To add to the durability of the floor, then varnish is all that you need. 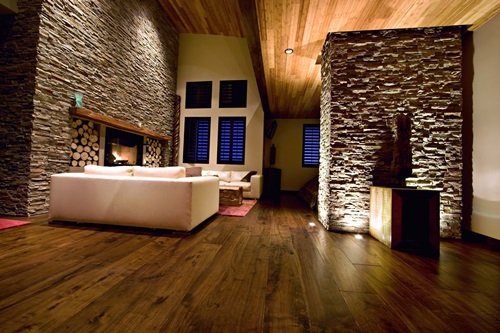 Oak floor can be waxed or oiled to give a natural finish. 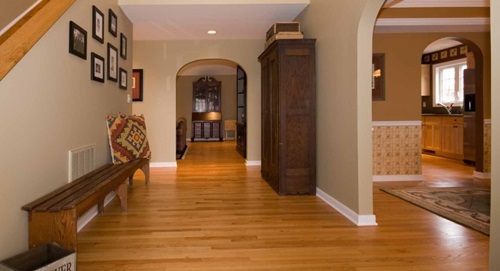 The most important thing to note is that an oak floor just looks better and better with age. 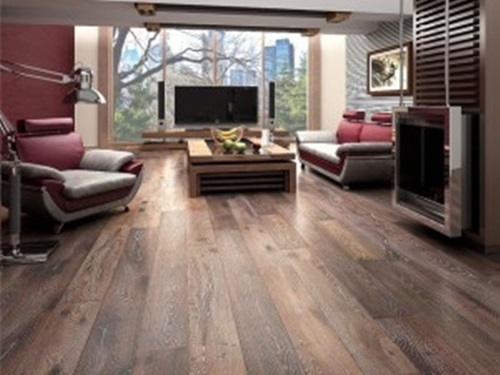 Now, you do not have to worry about matching the flooring to the furniture or the theme of your house as oak is available in a wide range of tones and hues to choose what you need. 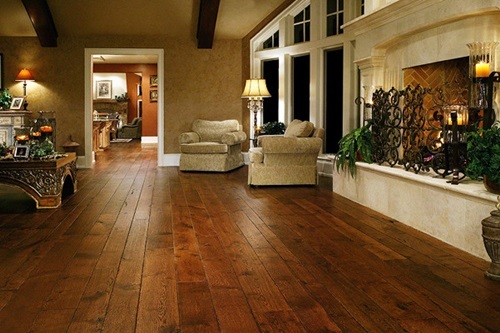 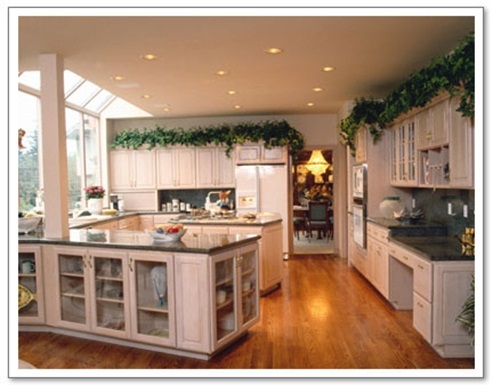 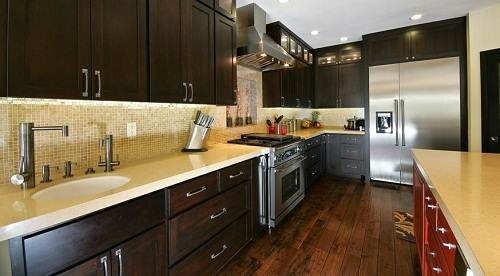 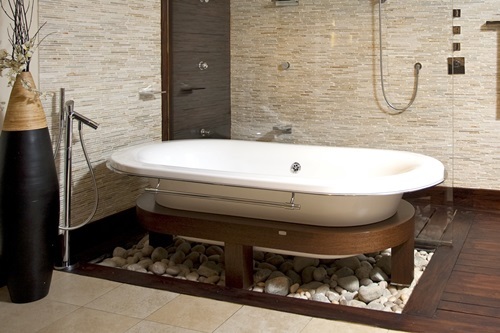 Problems of using oak flooring: On the other hand, there are a few problems of using oak flooring. 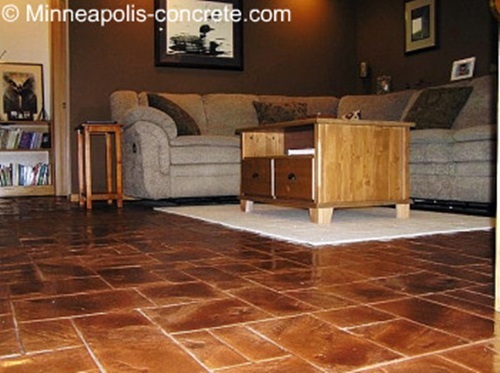 Oak is very vulnerable to heavy object or sharp things, like bed legs or shoe heels. 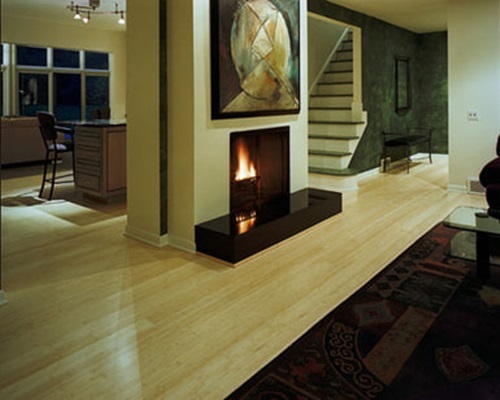 You have to protect your oak flooring by adding carpets or rugs. 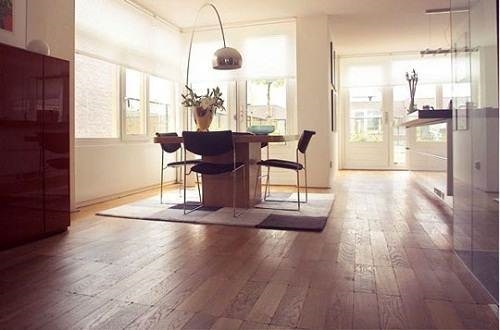 Sunlight is harm for oak so try to keep the curtains drawn during the day or try to place rugs over the floor so that the floor does not affect by the sunlight. 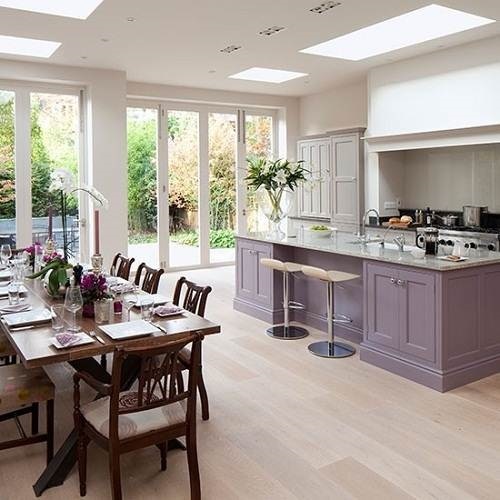 A holistic understanding about benefits and problems of oak flooring can be gained from viewing the accompanying photos. 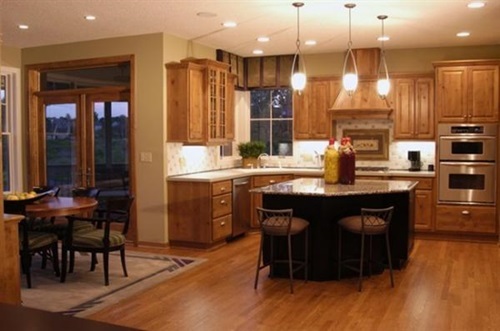 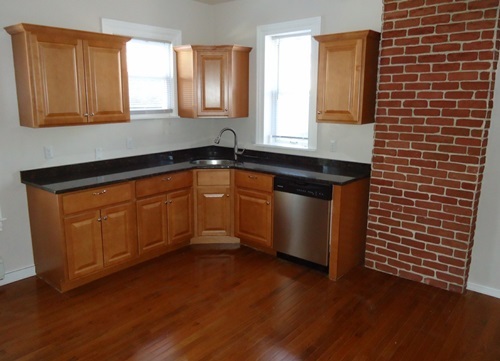 Small Kitchen – Small Kitchen by our wizard!